So you enjoy a good whisky and would like to have a look at production behind the scenes? 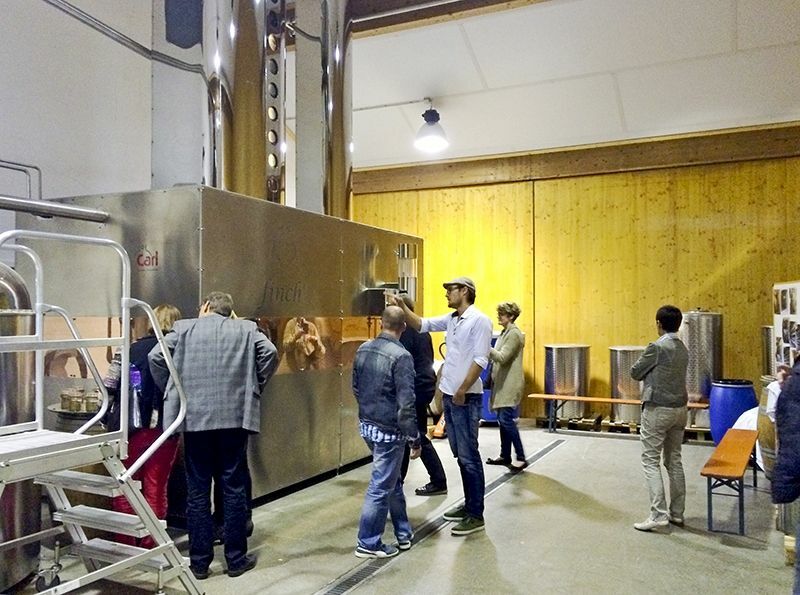 Book a distillery tour followed by a tasting event with us. Within an hour you are given an impressive overview of the complete whisky production process, from cereal growing to storage of our Swabian Highland whiskys. 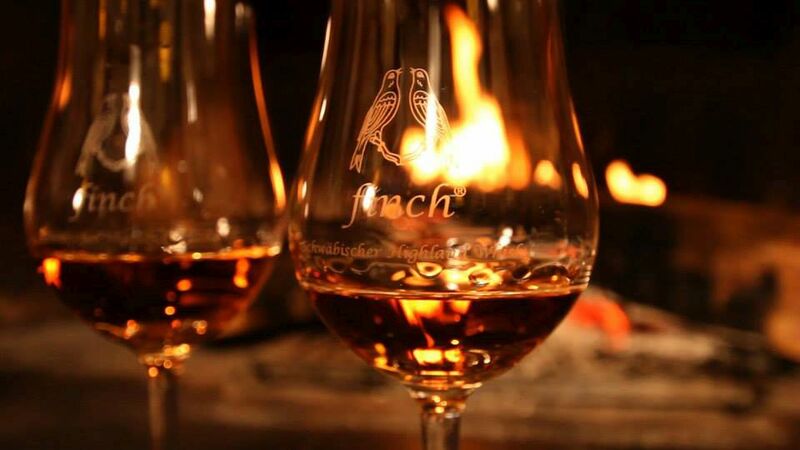 A short film, as well as an exciting tour that encourages visitors to ask all sorts of questions, provides a lot of information and anecdotes on the subject of finch® Whisky. Following the tour, three whiskys are tasted. Price per person 15.00 euros. You may request a tour for 10 persons or more at any time. … .that is the motto of our popular tasting events. We serve you a creative 4-course menu with five carefully matched whiskys, lots of exciting information and entertaining anecdotes about the topic of whisky. We recommend that all guests who are visiting us for the first time take in a guided tour of our whisky distillery – the largest in Germany – to put them in the right mood for a relaxing evening. Price per person for a 4 course tasting, including five whiskys and a distillery tour: 75.00 euros (without distillery tour 70.00 euros). Please register in advance. 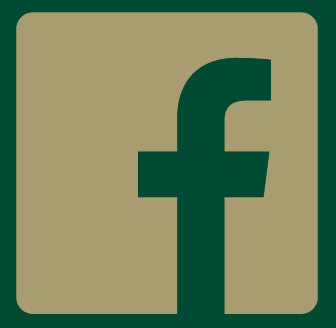 Learn more about our tasting events here.